Clinical Exercise Physiology is a relatively new career field that has only been around since the late 1960s. It is found within the healthcare realm, primarily in medical settings, where exercise is used to help clients manage or reduce their risk of chronic disease. It is an exciting and growing profession that has recently been organized on the national level, recognized by the federal government and defined as an occupation. It is a unique and vital profession – and with the upcoming changes in the field of healthcare, it’s an exciting time to be a clinical exercise physiologist! What is a Clinical Exercise Physiologist (CEP)? 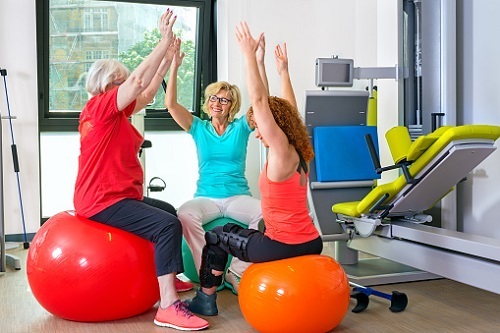 A CEP is a certified health professional that utilizes scientific rationale to design, implement and supervise exercise programming for those with chronic diseases, conditions and/or physical shortcomings. They also assess the results of outcomes related to exercise services provided to those individuals. Clinical Exercise Physiology services focus on the improvement of physical capabilities for the purpose of: (1) chronic disease management; (2) reducing risks for early development or recurrence of chronic diseases; (3) creating lifestyle habits that promote enhancement of health; (4) facilitating the elimination of barriers to habitual lifestyle changes through goal-setting and prioritizing; (5) improving the ease of daily living activities; (6) and increasing the likelihood of long-term physical, social and economic independence. What does a CEP do? 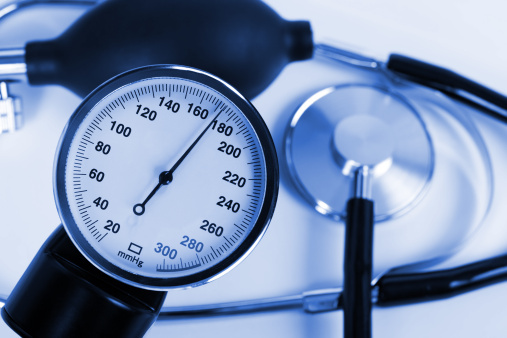 A CEP typically obtains a medical history on a client, prior to administering exercise-related tests. From the test results, the CEP would then be able to design an individualized exercise prescription that meets the specific needs of each client. Along with each client, the CEP will determine short and long term goals. 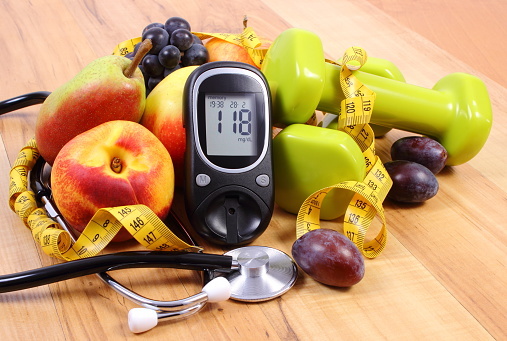 The CEP will use his/her expertise to assist clients to lose/gain weight, improve aerobic capacity, decrease heart disease risk factors such as high body fat and high blood pressure, poor cholesterol levels or high blood glucose levels. Heart disease is a very serious disease—the number one killer in the United States today, and the CEP can work with high-risk clients to decrease risk, taking the road to a much healthier future. Many factors go into risk reduction, and the CEP will creatively counsel clients to set goals necessary to meet risk reduction objectives. CEPs will work with clients to prioritize exercise as an enjoyable habitual lifestyle practice. CEPs work in a variety of settings: hospitals, outpatient clinics, physician offices, university laboratories or hospital-based research facilities. How does a CEP differ from a physical therapist or a personal trainer? CEPs have a broad focus of improving aerobic endurance, and whole body strength in order to enable those with a chronic disease (diabetes, heart disease, renal disease, pulmonary disease) to live life to the fullest and to achieve the most effective management of their disease. In contrast, physical therapists treat patients who have acute or chronic pain due to injury and disability (an example is rehabilitation after knee or shoulder surgery). They use exercise and other therapeutic modalities (like ultrasound, traction, electrical stimulation) to focus on improving the area of injury. Personal trainers work with clients who are healthy, and, like CEPs, use different types of exercise to enable their clients to reach their physical potential. 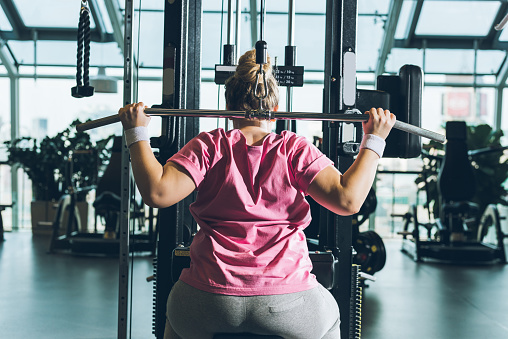 Personal trainers are not required to have any formal training in exercise science: the minimum educational level for certification as a personal trainer is a high school diploma. Where do I find a CEP? CEPs are most commonly found in doctor’s offices, hospitals and medical (or other) fitness facilities. 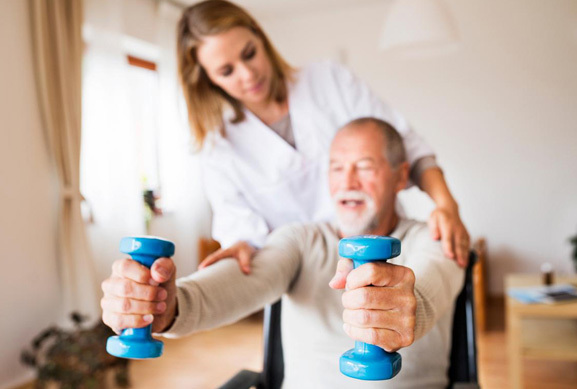 They may work in cardiac and pulmonary rehabilitation, industrial rehabilitation, stress testing departments or health education settings (such as employee or community wellness programs, or diabetes centers, etc.) Cancer rehabilitation programs and bariatric clinics (or exercise programs dealing with other chronic diseases.